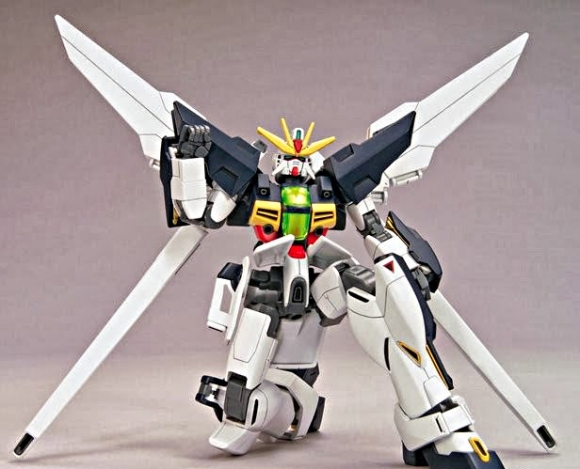 The mighty Twin Satellite Cannon mid-season upgrade for Gundam X appears in a modern high-grade kit! 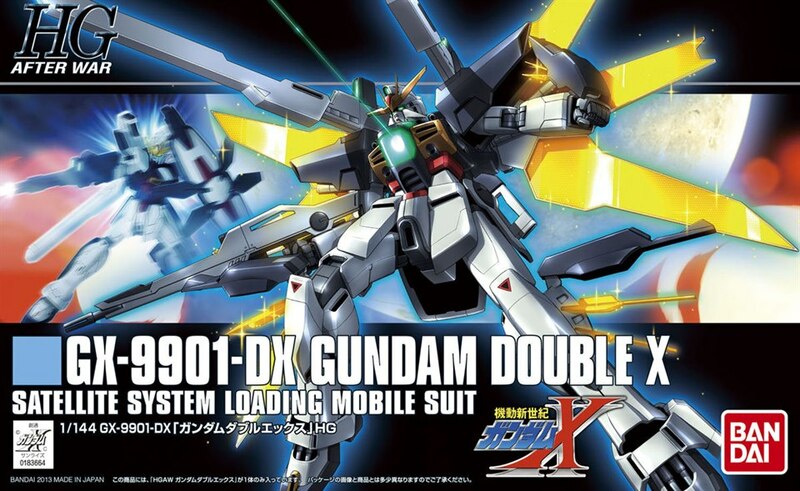 Part of the All Gundam project which seeks to bring new modern kits from older Gundam titles, the Double X shares a common construction with other kits to allow for part swapping and easy customization. 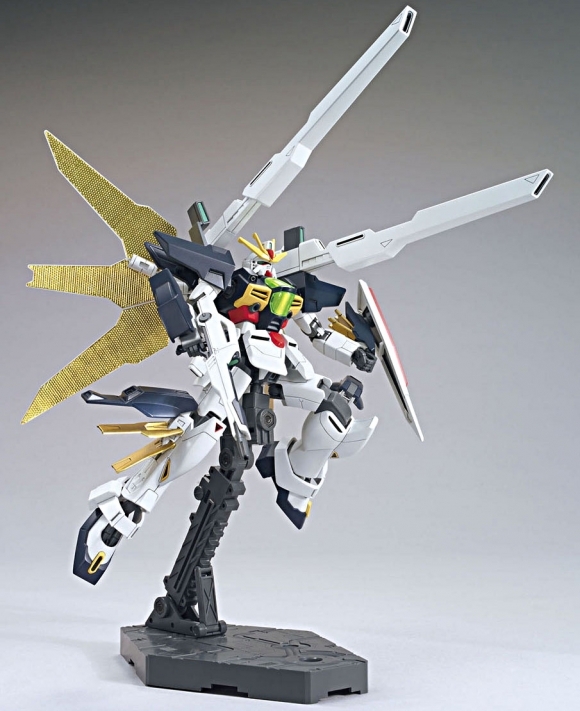 Twin satellite cannon and solar collectors can fully deploy or collapse. 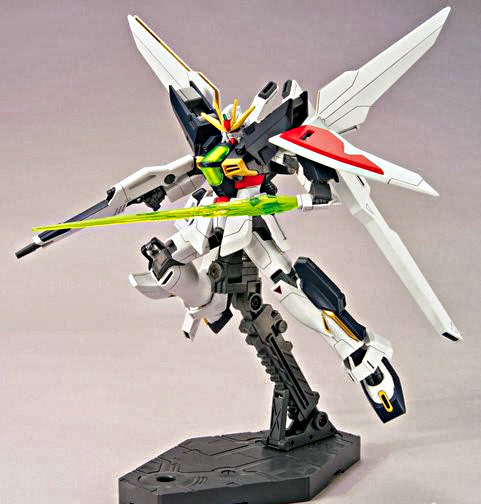 Buster rifle and two beam swords with detachable beam parts along with composite shield are also included in this release. Clear parts are used in the sensor for the microwave receiver.